As We Know That Pixel is a flagship Smartphone from google and Pixel 3 and Pixel 3 Xl lunched Recently but it wasn't a huge Successful Phone In 2018. So now Google is going to Launch the Pixel 3 in 'lite' version for the first time in the history of Pixel Series. Pixel 3 and XL has been leaked in a video months before it was officially announced. 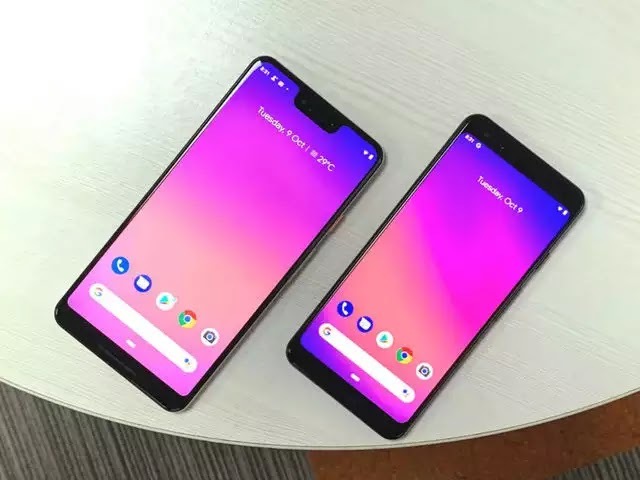 Now as Same the Pixel 3 'Lite' is leaked through the video. Pixel 3 'Lite Comes with a Snapdragon 670 processor. 3.5 mm headphone jack on top. 5.56-inch 2220 x 1080 LCD. Battery Capacity is 2,915 mAh. Front Camera 12-megapixel sensor with 1.4-micron pixels aperture of f/1.8. The Quality of the rear camera is the same as pixel 3. The sim tray has been placed on the right side of the phone. The metal and glass design has been replaced with a plastic chassis. Pixel 3 'Lite' Contain huge Bezel On the top and the Bottom of the screen just like Pixel 3 from last year. Google put an excellent Machine Learning Algorithm and the performance of this device is Very decent according to the leaked Video.